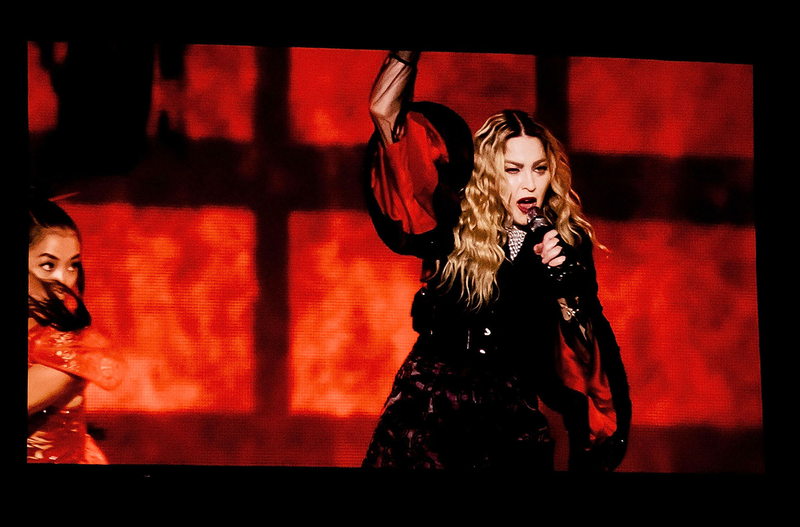 Madonna broke down on stage in Auckland, New Zealand, on Friday, March 4, as she dedicated a song to her son Rocco amid a bitter custody battle with ex Guy Ritchie. 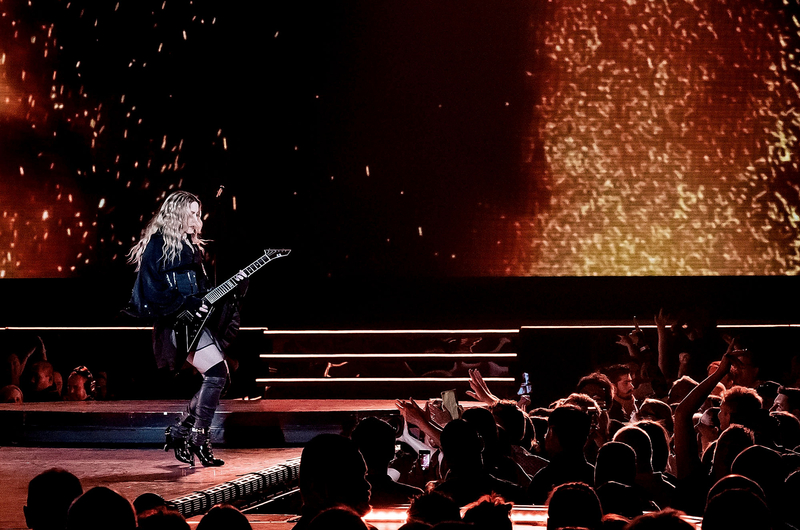 The "Living for Love" singer, 57, performed for a sold-out crowd of 12,000 people at the Vector Arena as she got emotional while dedicating “La Vie en Rose” to her 15-year-old son. The songstress somberly added, “If I talk about him too much, I might cry,” as her fans cheered her on in support. Madonna has been fighting to reunite with her eldest son since early December, when he left her Rebel Heart tour to live with Ritchie, 47, in London. A New York judge urged the exes, who divorced in 2008, to come to an agreement to end their battle out of court on Wednesday, March 2, just two days before the singer’s heartbreaking Auckland show. Madonna is also the mother of Lourdes, 19, and David and Mercy, both 10.